Google Analytics is an extremely effective tool for real estate marketers to gain insights and shape strategy. These four tips will help get you started. Start by choosing what metrics to track. Figure out what works and what doesn’t. Paint a picture of your audience using hard data. When it comes to gaining insights into real estate leads, Google Analytics is one of the most powerful tools out there right now. This robust, comprehensive, analytical tool determines how web users are interacting with your digital assets, including social media. The data that Google Analytics for real estate provides gives you invaluable insights into how your audience is interacting with your content, as well as how your content is performing over time. Because this tool is extremely comprehensive, the options can be overwhelming at first glance. 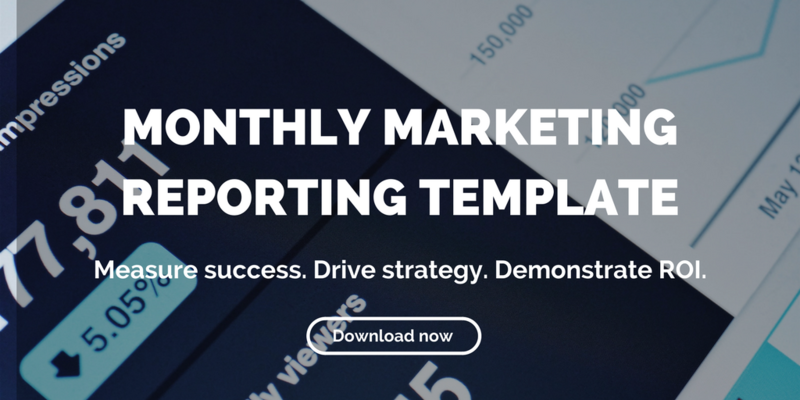 Understanding how to properly deploy this resource, and the metrics it provides, is your best bet for delivering value to your target audience, and effectively nurturing leads. 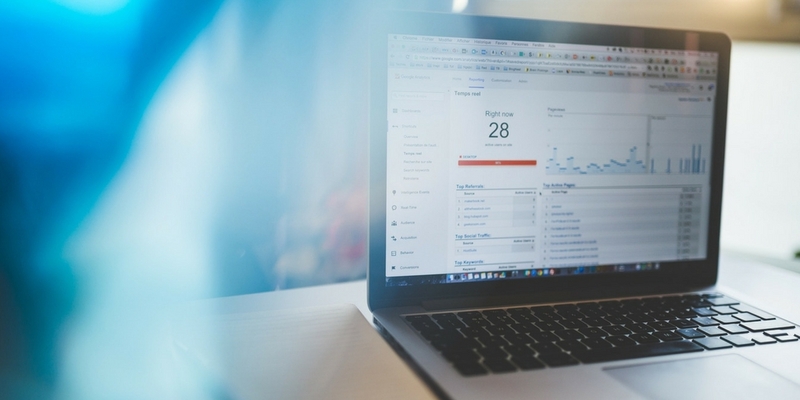 Here are four steps to get your marketing efforts started using Google Analytics for real estate. 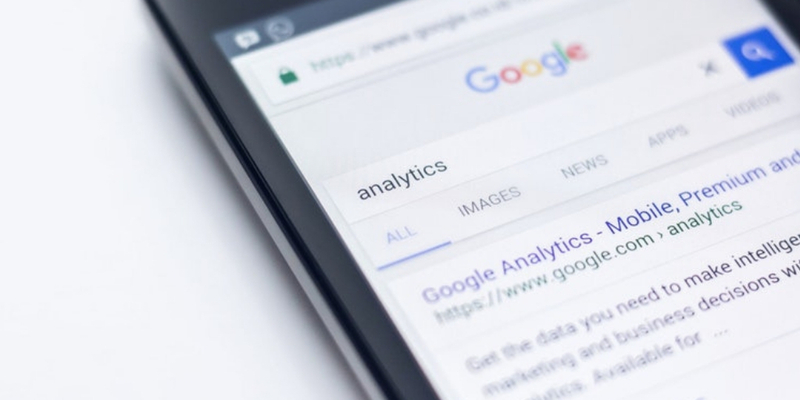 When you first start using Google Analytics, it’s easy to be overwhelmed by the sheer number of choices available to you for analyzing your real estate website visitors’ activity. It can seem tempting to track every available metric, gaining huge amounts of data. But your time and resources are much better spent if you take a step back and identify the right marketing reports for your real estate business. Once you’ve chosen which metrics your real estate business should be tracking, it’s time to identify two or three metrics that will be your touchstones. These are the metrics that are critically important to the performance of your website and should monitored and analyzed regularly. Does a higher click-through rate correlate with timing of emails sharing the content, social media posts, etc.? What are the top traffic sources for high performing content? How long are users spending on your content? You get the picture. In short, if you identify the right questions to ask, Google Analytics for real estate will offer you the data to answer them—in turn giving you the tools to optimize your digital assets. In a perfect world, users are visiting your site from multiple sources, instead of a single or just a few traffic streams. Gaining an understanding of where your traffic is coming from lets you devote resources to top-performing sources and adjust your efforts where they aren’t gaining optimal results. Select “Overview” under the “Acquisition” menu to determine how much of your traffic is organic, social, from referrals, etc. The Channel Report will give you further details on where your visitors are coming from, as well as information about how traffic from various sources engages with your site. How much of your audience is new visitors vs. returning visitors? What devices is your audience using to access your digital assets? Where are your visitors geographically located? The more you use the data to understand your audience, the more you’ll be able to optimize your digital assets to meet their needs and build and expand your audience base. Google Analytics is your superpower when it comes to real estate marketing. No other tool gives you more comprehensive insights into your audience behavior, content performance, overall site performance, and more. 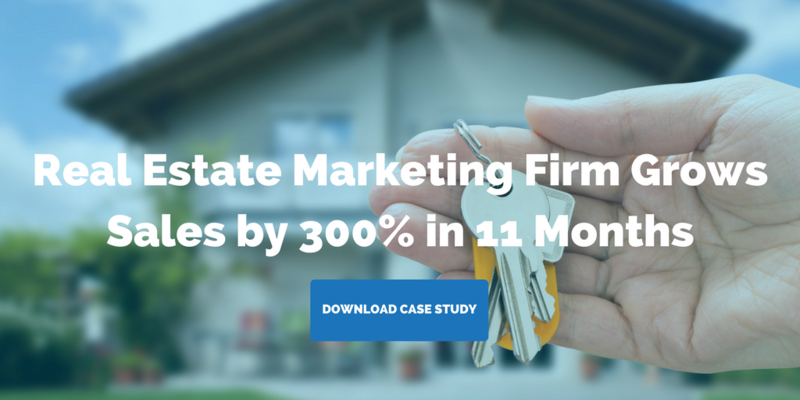 Start using this tool today, and let data drive your real estate marketing efforts.